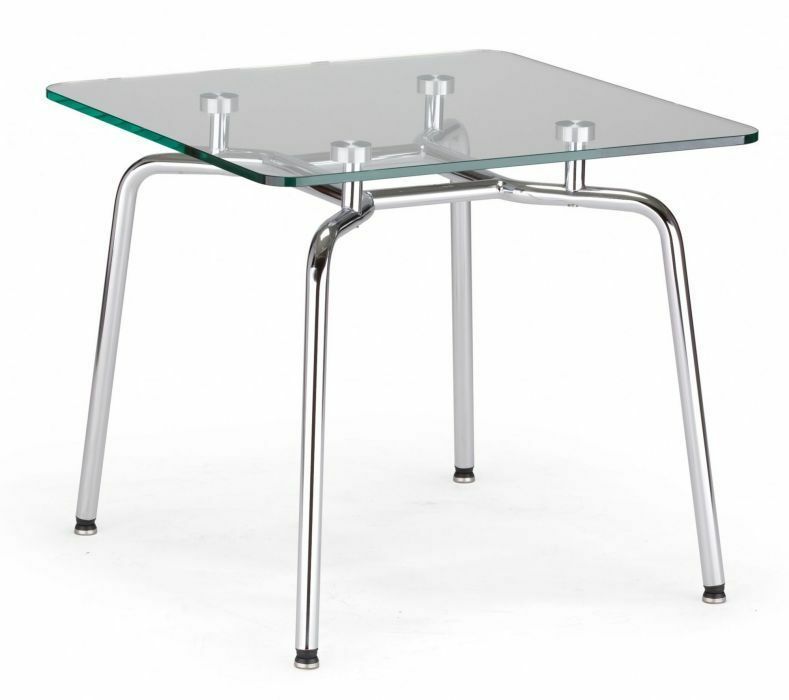 Square glass coffee tables with a Chrome tubular frame and tempered glass top. Available from stock and delivered in 5-7 days. Also available with an Aluminium silver frame on a four week lead time. 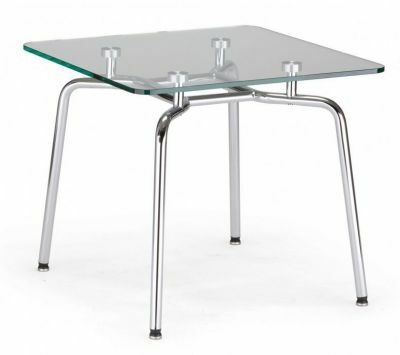 Glass coffee table manufactured to a very high specification, the table includes a square top and chrome tubular frame. Similar to the Presto Coffee table in a larger rectangular shape size.